Beautiful 1b/1b in the heart of Southside. This gated community offers beautiful landscaping, large pool, fitness center, bq area. Healthy association with full reserves and unbelievably low HOA which makes it an amazing and profitable Investment if a rental or affordable home. 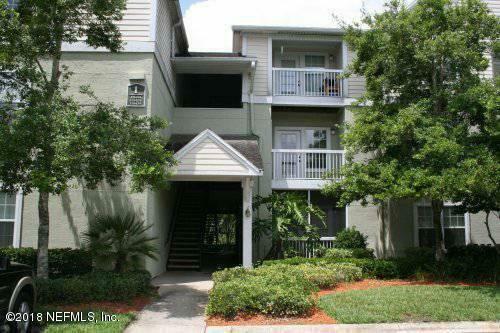 Condo offers beautiful tile flooring throughout, screened in patio, 1st floor, all appliances with washer and dryer. Condo is being rented, do not disturb tenants. Listing courtesy of Condo & Home Selector.